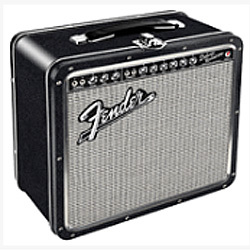 The classic Fender Amp tin lunch box is great for lunch and is the right size box for all your guitar gear. All humidification products are not created equal, and we know it's difficult to cut through all of the misinformation out there. 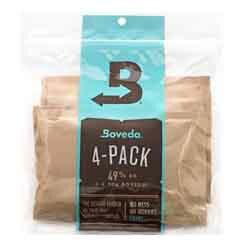 Boveda is different from the rest because it covers all of your bases. 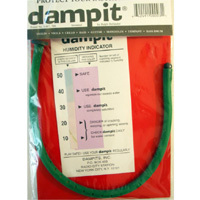 Need more humidity? Less? Are you just lazy and don'twant to refill or activate anything? Or maybe you want to use what the pros are using. 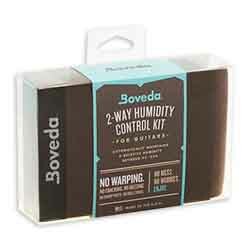 No matter your humidity needs, Boveda can help. 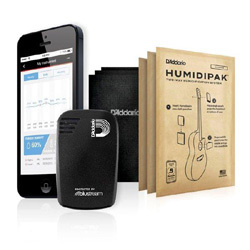 Humiditrak - Bluetooth Humidity and Temperature Sensor is the world's first 24/7 instrument monitoring system. 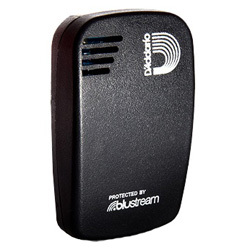 Keep track of the humidity and temperature levels of all your instruments with a discreet Bluetooth sensor, free app and push notifications. Onthe road or on stage, Humiditrak has your back. When dangerous conditions are detected, it sends push notifications to your device (phone, table, PC), so you can take action before damage occurs. 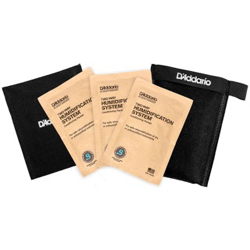 The Renew String Cleaner, by D'Addario, is the only string cleaner to to clean the entire string surface in one motion. 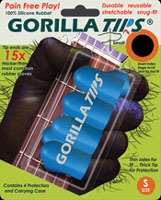 Simply place the strings in between the felt pads on the tool, move the tool down the neck of the guitar, and go on to the next strings. It's that simple. 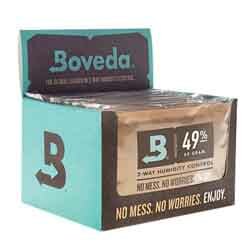 Renew string will help prolong the string's life and preserve tone. 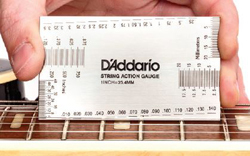 The D'Addario String Height Gauge is an all-in-one tool to help you set up your guitar with the highest possible level of precision. Made of stainless steel, this durable tool helps you easily measure the height of your strings and pickups, neck relief, and other critical measurements. With access to these measurements all in one place, getting your guitar into its best playing form has never been easier. 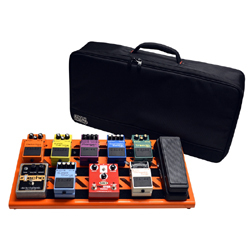 The D65 was designed by Dunlop Manufaturing to provide a flexible way for guitarists and other musicians to hold thier iPhone and iPod touch. 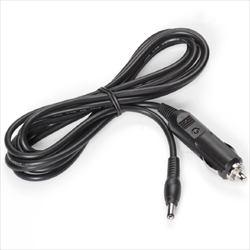 The unique feature of the D65 is its ability to attache to the front of your guitar and display lyrics, chords, or music in the ideal position. 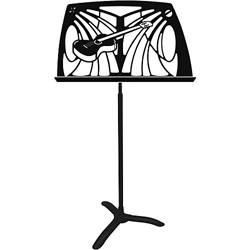 Produces a printed guitar chord "frame" 3/4 inch wide and 1-inch tall. 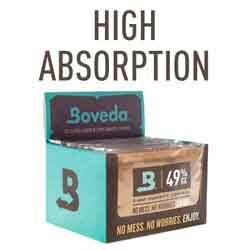 For use with standard ink pad. 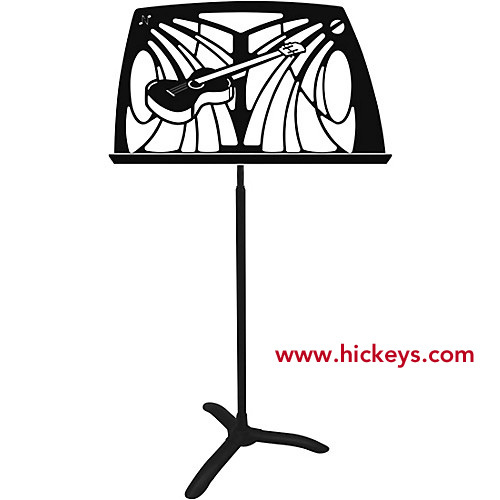 Produces a printed guitar chord "frame" one-half inch square. For use with standard ink pad. All in one tool with cutter, hex drivers, screw drivers and pin puller. 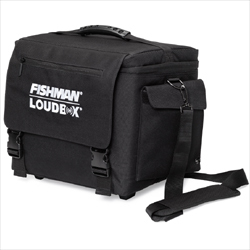 Keep your Loudbox Mini charged up with this Fishman Car Charger providing 12V. 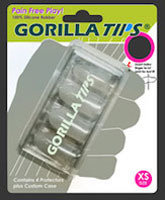 Safe & easy compress and release action system allows for easy removal of your strap and a secure connection. Ball and groove design, all metal parts, Chrome finish. SameCompress and release system; ball and groove design as NSL7200. Constructed from anodized aluminum. Applies permanantly to protect top piece from pick damage. White plastic. Applies permanantly to protect top piece from pick damage. Clear plastic. 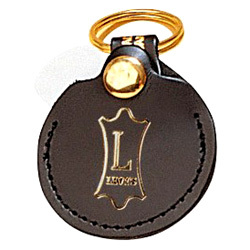 Leather guitar pick holder on key fob. Keep some picks with your keys and always be ready.